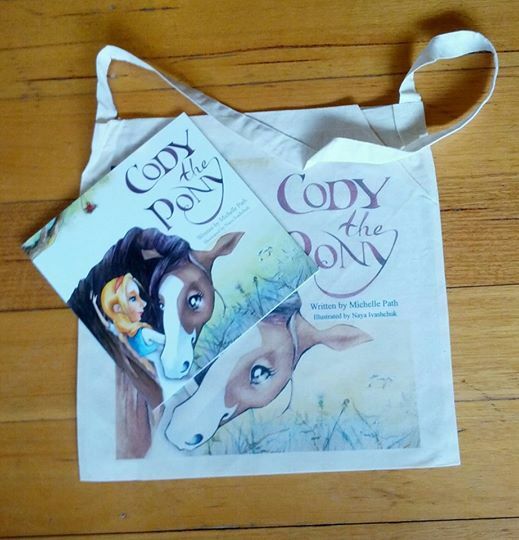 Category: Cody the Pony book and library bag gift pack. 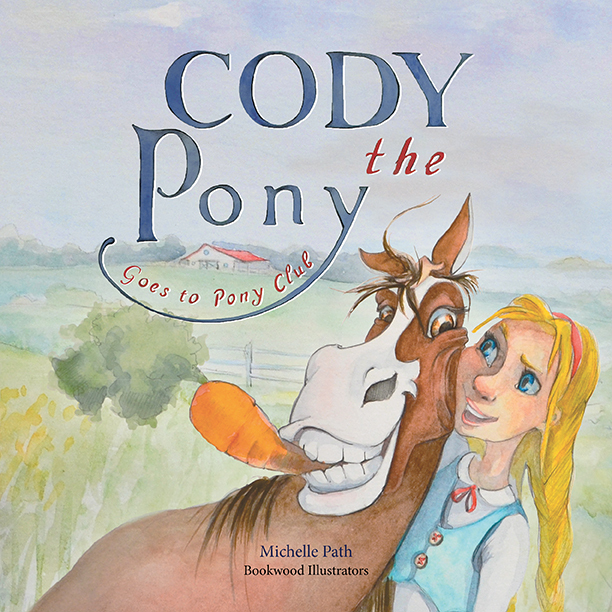 Tags: books, gifts, horses, llibrary bags, ponies. 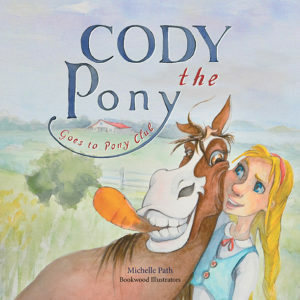 Mimi has a new pony called Cody. They are about to embark on their learning journey together starting with going to Pony Club.